Transvulcania was exciting. You know my preparation and maybe you know the result. I had a great race! That feeling I had from the start line to the finish line was an amazing feeling and I can only hope that I will feel that again sometimes. First of all I was feeling confident. I had work a lot with my mind to reach that. For example I did a run which contained around 2000 meters of climbing, just because my mind said that it would be good to do that before the race. 2000 is a little less then half of the total climb on Transvulcania. So that was one thing that made my mind and soul more confident. The other thing is that I actually been doing a lot of upphills in wintertime because of the skimountaineering I started to practice. More meters then I normally do! And then the last thing. It´s really early in the season so I shouldn’t be on the top of my running curve yet. I hope!!! 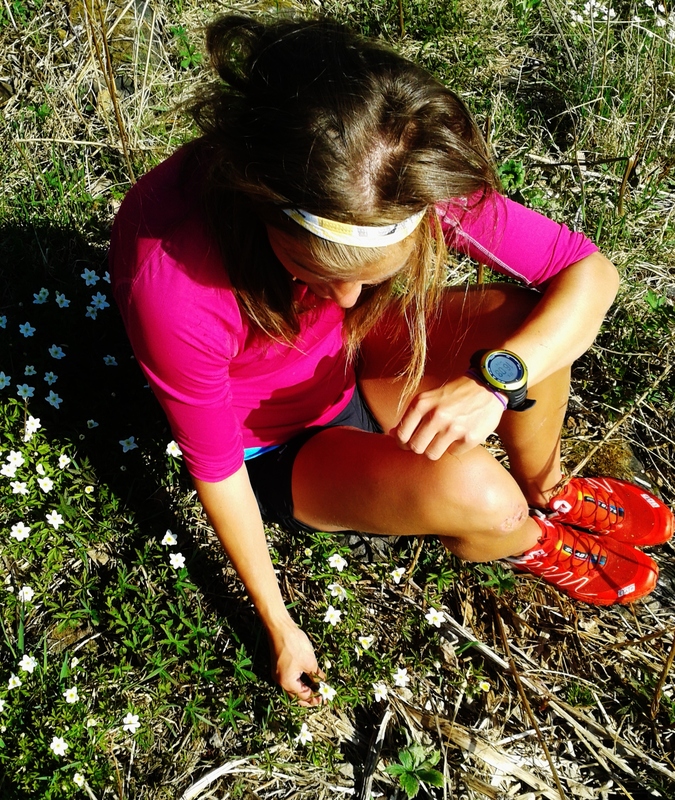 Right now I´m home in my Swedish lovely mountains to source energy and trying to be prepared to go and run Zegama. 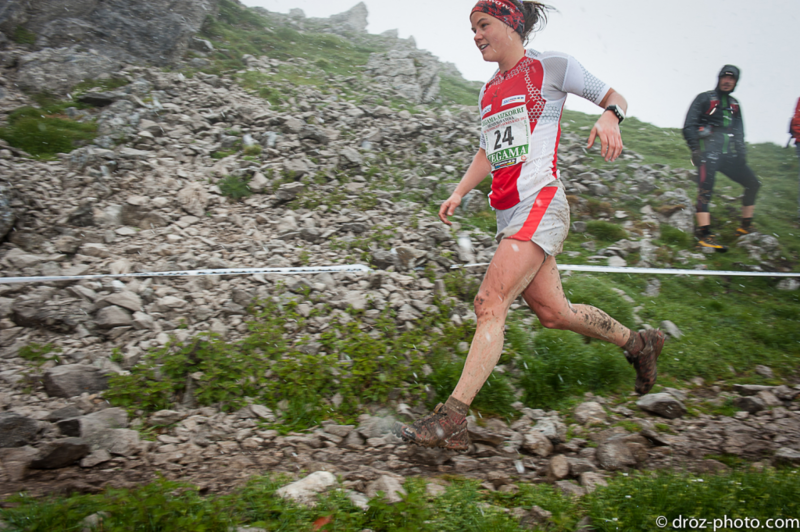 Zegama was my first skyrace I ever did. One year ago! Ohh what I loved that race. And I have learned so much since that race! Previous PostZegama- 1 år senare! Congratulations Emelie!!! Great race!!!! 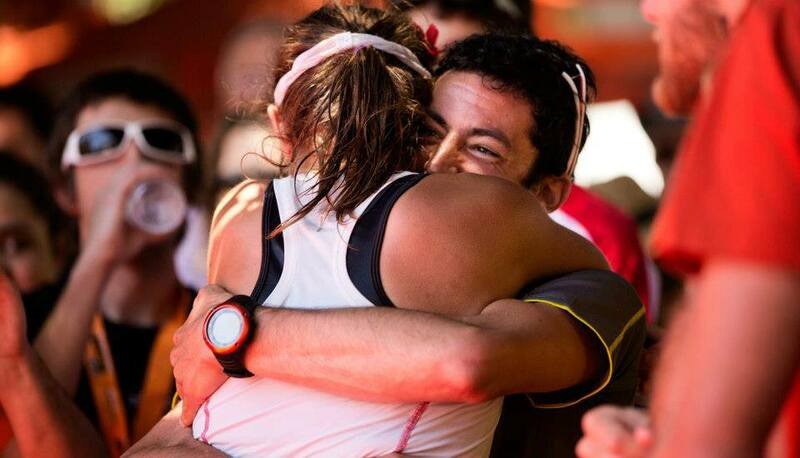 You and Kilian inspire me to run. Good luck for Zegama!! !